That's what we added to our shelves this week! What do you think? What did you add to your stacks this week? Leave us a comment and link us up! Yay Oblivion!! Hope you all enjoy your awesome new reads! 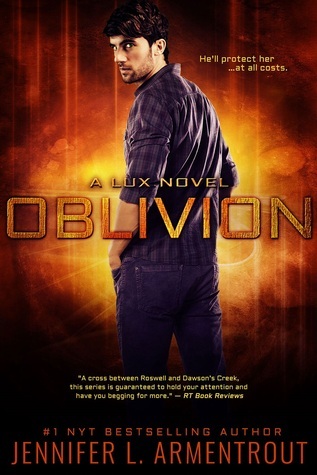 I am currently reading Oblivion and loving it! Great haul this week ladies! I am contemplating Anatomy of a Player.... sounds fun! He Will Be My Ruin sounds so awesome and I cannot wait to dive into that one! 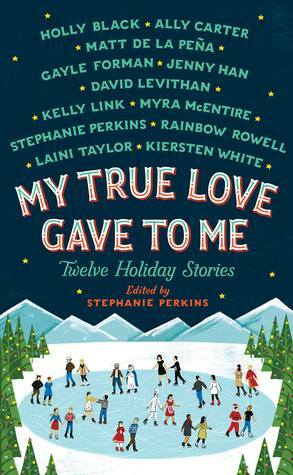 And My True Love Gave To Me looks so cute, perfect for this time of year. Happy reading! I need Oblivion, but since I'm still only getting ready for the 3rd book in the series, I'll just wait. Great haul!